shopping with krrb — color. me. quirky. Alright, better late than never right guys? This post is about five months in the making and I have absolutely no excuse other than my brain getting caught up with other activities. Not to mention that this post will have a second part, and my desire to make it as amazing as possible slowed me down considerably. That being said, this activity was definitely on the top of my favorite adventures of 2015. 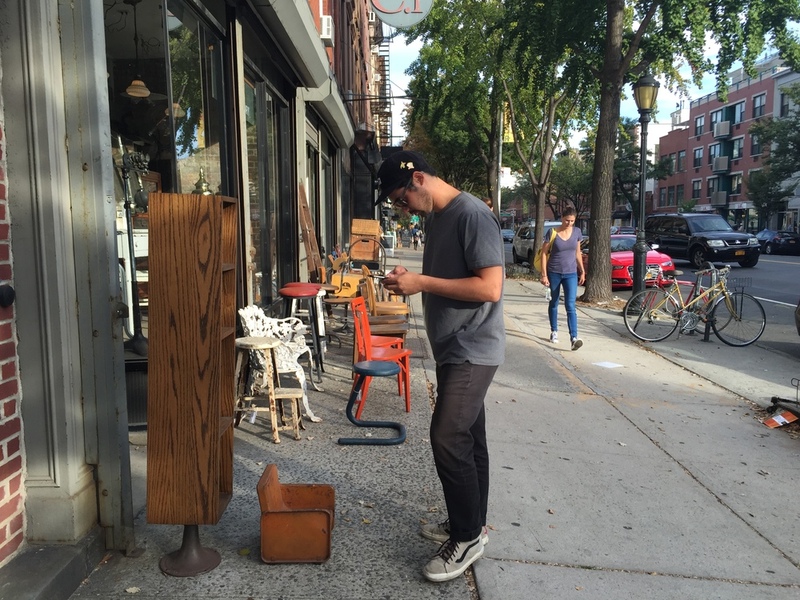 In late summer, early September, of 2015 I was approached by Krrb.com to see if I wanted to go vintage shopping with them around Brooklyn. For those of you who don’t know Krrb.com, I’m here to tell you it’s your vintage dreams answered through the internet. 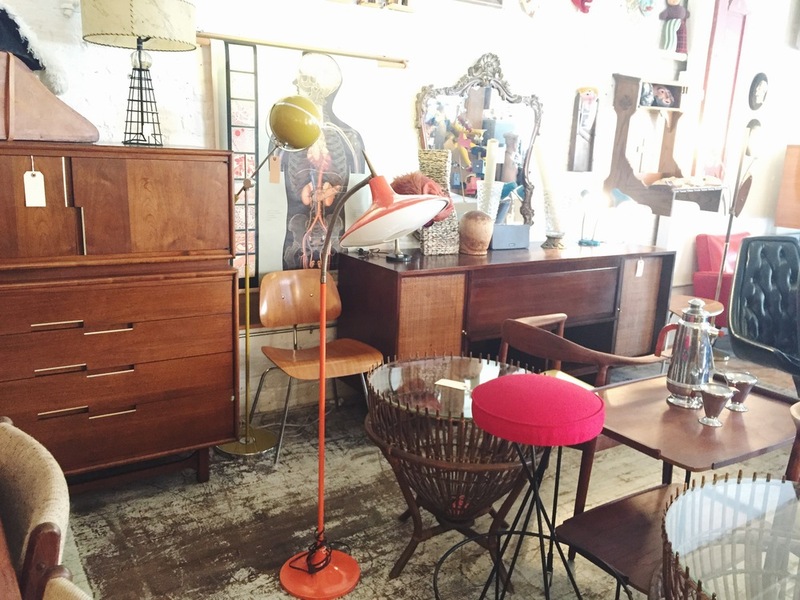 Krrb allows real life people to connect- in a safe environment- to sell their vintage and furniture goods. 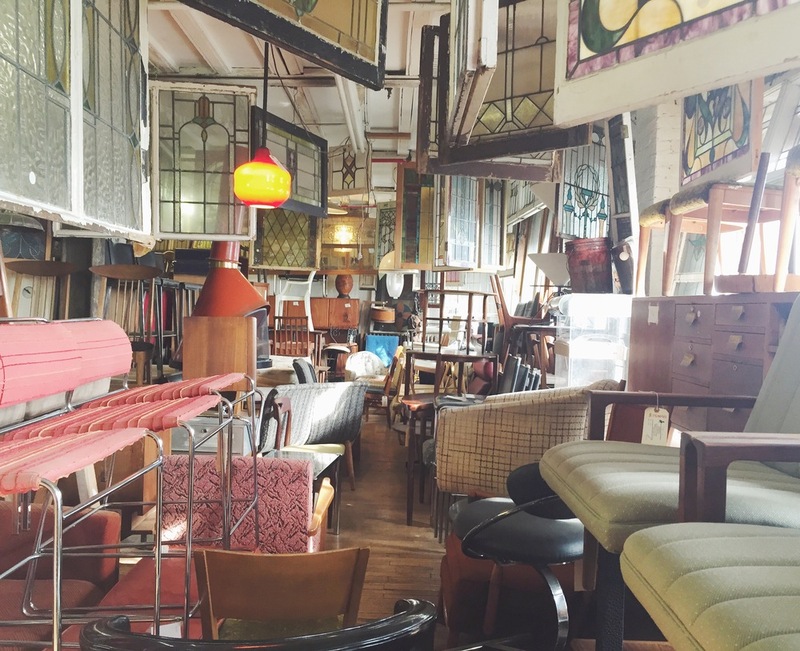 And even better, it is so user friendly that a ton of smaller vintage shops around the US use Krrb to list their products- which can be extremely hard to find- making it even easier for anyone anywhere to obtain beautiful vintage pieces. As all of you might know by now, my love for vintage furniture is kind of insane. So I, of course, jumped at the opportunity. The plan was simple, stop by some of Krrb's favorite vendors Grace & Favor , RePop , Brooklyn Reclimation & Two Jakes and see what we could find. Let me tell you I saw some amazing pieces. At the time I was, unfortunately, not in the position I’m in now (basically needing all new everything for the new apartment), but I was still able to find some great vintage accessories. This leads me to part two of this post. I was able to find the perfect item for a custom indoor planter and I will go into that part next week with [drum roll please] a video tutorial! To be clear, this is my first ever video tutorial and although I went to art school, I have taken no classes on film or editing at all. So bear with me and check back next week for, what I hope, you all will love.